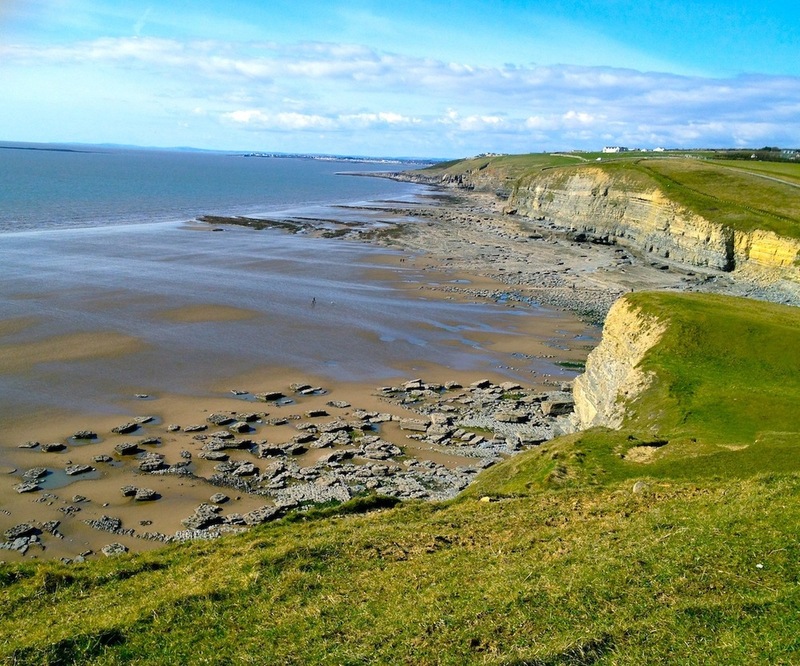 Our campsite is just outside Southerndown village with breathtaking views of Dunraven Bay, however it is very very basic! We do not have any electric hook ups, toilets or showers. Our rates are £12.50 per night & can only take a small number of units, so to avoid disappointment it is best to pre-book. However, you can also just turn up & stay if we have space! We can only take bookings from Camping & Caravaning Club members, to become a member have a look at the Camping & Caravanning Club Website. If you are looking for a campsite with more facilties try the 3 Golden Cups in Southerndown Village. Remember you can prebook a BBQ meat box or Veg Box from us, to try our delicious farm produce or visit our farm shop! Our postcode is CF32 0RP - however this will take you to Southerndown Village. At the 3 Golden Cups Pub in Southerndown, turn down Beach Road go past a small car park on your right then through 2 stone pillars - our campsite is the fields on the left - through a farm gate. If you end up at the beach at the bottom of the hill you have gone to far!